I’m just gonna go right ahead and say it… I’m in love and I don’t care who knows it. 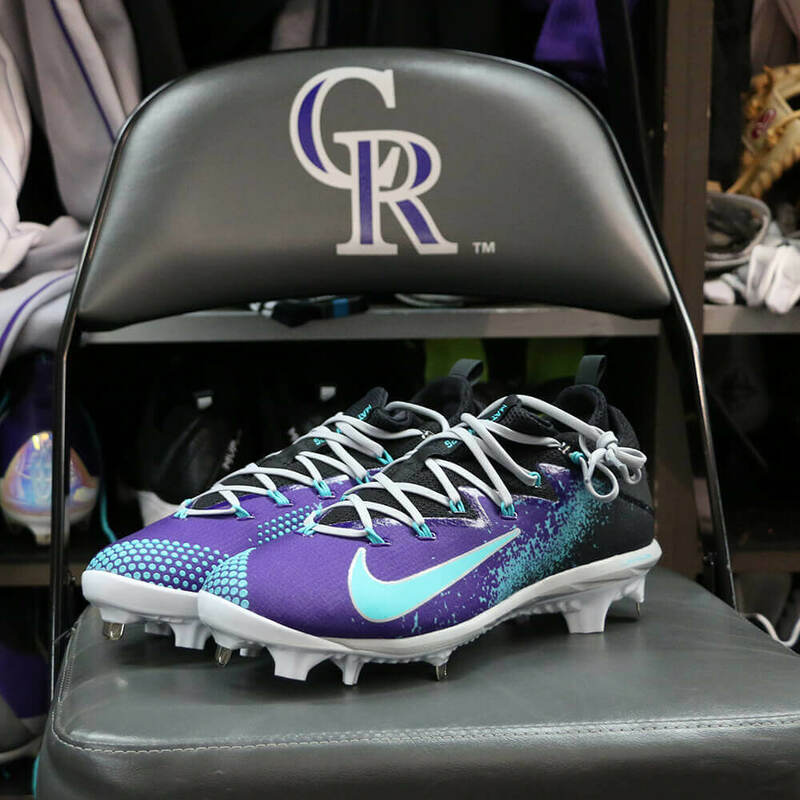 When Arenado whipped these out of the box I spit out my coffee and I wasn’t even drinking any. 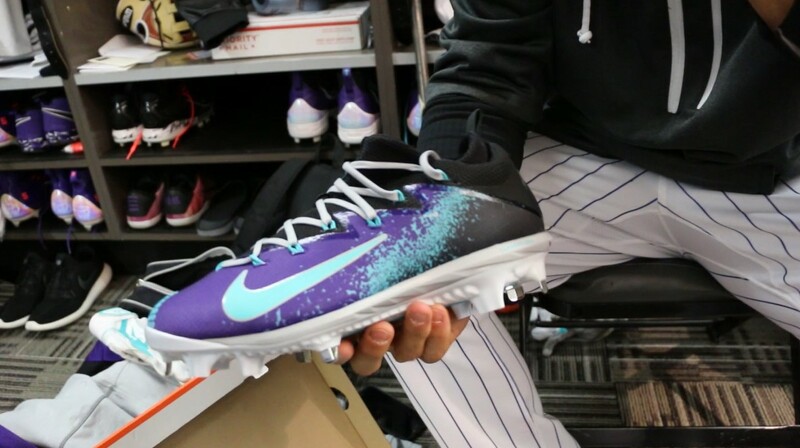 Sexiest cleats I’ve ever seen. Period. 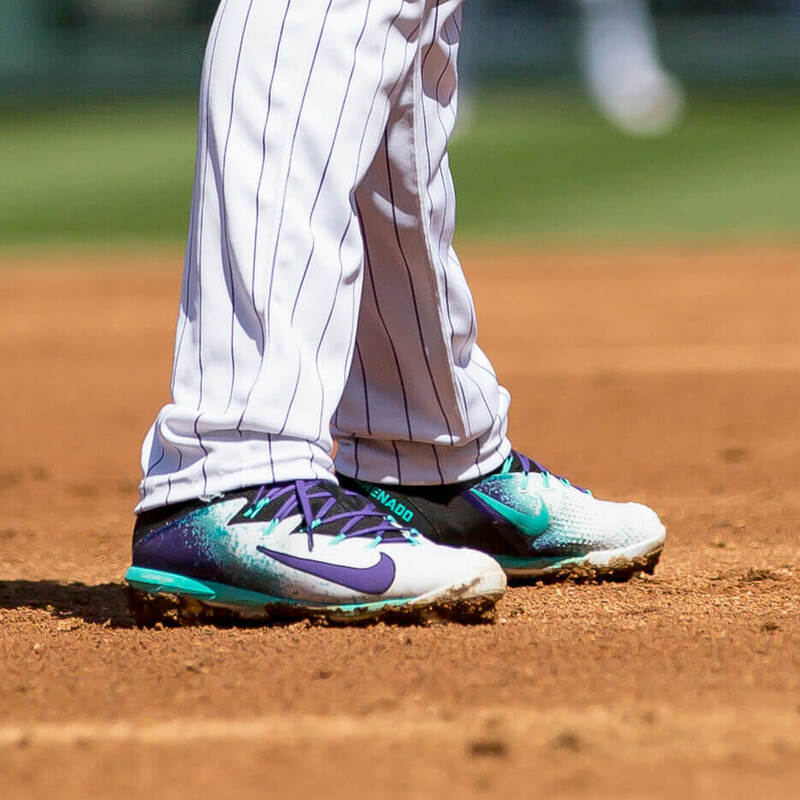 You won’t find this color anywhere, and Arenado had a great thing to say about that. He likes that it’s a special makeup no one else gets because it shows everyone how hard he worked to get to this point. Respect. Shop available colorways at the link.